Franklin Institute / angela n.
Michael Anderson, a museum patron who uses a wheelchair and relies on a personal care attendant (PCA) for many daily tasks, paid for museum membership for both himself and his PCA in 2013 and 2014, when the Franklin Institute charged him for dual memberships—one for Anderson and one for his attendant. According to the U.S. District Court for the Eastern District of Pennsylvania, in doing so, the renowned Philadelphia science museum violated the Americans with Disabilities Act. Anderson requires the assistance of a PCA for “safety and physical mobility” and receives federal funding for his PCA through the Pennsylvania Department of Human Services’ Medicaid Waiver program. Representatives for Franklin stated that it did not have a responsibility to waive the price of admission for a PCA. Anderson first complained about the Institute’s requirement in 2013, and later sued the museum with the assistance of nonprofit Vision for Equality. On Monday, U.S. District Court Judge Gerald Austin McHugh ruled that the Franklin Institute does, under the ADA, have a responsibility to provide admission for PCAs. McHugh, who has served in the district court since 2013, wrote that the dual membership policy had the effect of “doubling the cost of admission for this class of disabled citizen” and created unreasonable barriers preventing equal access. McHugh also stated that accommodating the needs of the disabled by allowing free admittance for PCAs would not place an undue financial burden on the Franklin Institute. The museum, a nonprofit which receives funding from corporate and personal donations, federal grants, and admissions, took in revenue of about $35 million in 2013. It currently charges $50 for a single yearlong adult membership and $75 for a dual membership. 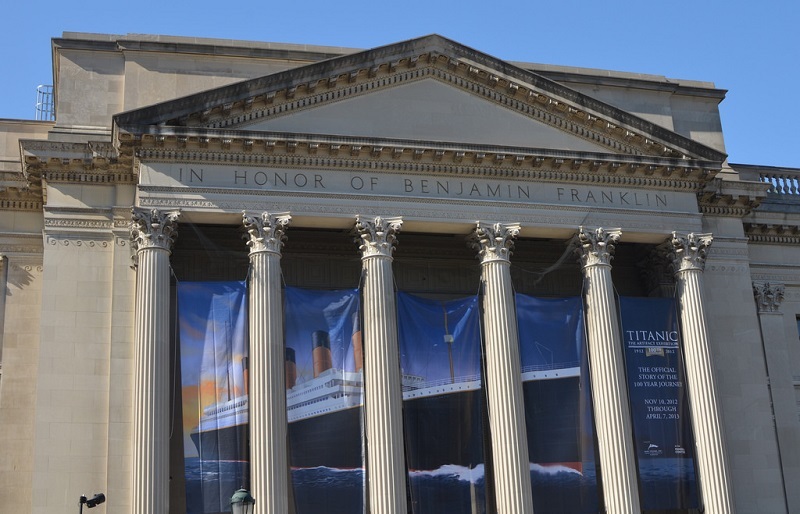 The Franklin Institute has stated that it disagrees with the ruling, and that it consistently attempts to provide valuable and accessible services for disabled patrons. The responsibility of educational or service institutions in accommodating PCAs is not universally established. For example, universities must allow for reasonable accommodations for students needing PCAs, including providing housing for PCAs. While some metro transit authorities provide free passage for PCAs, private transportation companies have sketchier requirements. Airlines are not required to provide such accommodations under the Air Carrier Access Act, which outlines rights for passengers with disabilities but may require a passenger to fly with a safety assistant in certain situations. If the passenger refuses to pay for a safety assistant, the airline must provide one.